China is recruiting foreign experts in counter-terrorism to assist the training of anti-terror personnel, state-run media reported Thursday, following a spate of deadly attacks which authorities blame on Islamist-inspired separatists. The People’s Public Security University of China will offer visiting professorships to top specialists in the field from countries including the United States, Israel, Pakistan and Australia, the government-run China Daily said. 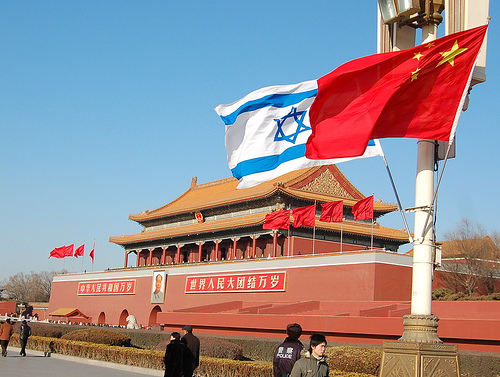 “The US and Israel have accumulated rich practical experience in fighting terrorism,” Mei Jianming, director of the university’s Research Center for Counter-terrorism, told the paper. More than 800,000 people have fled a major military offensive against the Taliban in a tribal area, officials said Wednesday. Officials from the FATA Disaster Management Authority (FDMA) said they were checking registrations for duplicates, meaning the figure may come down. The military is using troops, tanks and jets in North Waziristan and has vowed to wipe out strongholds which insurgents have used to mount countless deadly attacks in recent years. 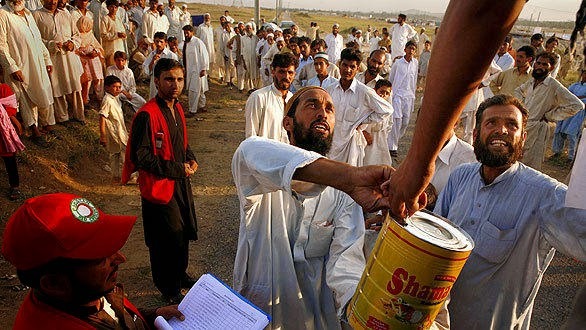 “Some 833,274 people or 66,726 migrating families from North Waziristan were registered in cities of Bannu and Peshawar until Tuesday evening,” Arshad Khan, FDMA director general, told AFP. The area is currently off-limits to journalists, making it impossible to verify military claims about the number and identity of those killed. A Pakistani army commander in the tribal region of North Waziristan has said that senior Taliban militants managed to flee the area before the start of an offensive in mid-June. It is the first time the army has admitted that militant leaders escaped, the BBC's Shahzeb Jillani says. One Pakistani Taliban commander, Gilamand Mehsood, said in a telephone interview with the AP news agency from an undisclosed location that the military's casualty figures were incorrect and that most Pakistani Taliban fighters have taken sanctuary in border areas of Afghanistan. The contract of Turkmenistan, Afghanistan, Pakistan and India (TAPI) pipeline project has reached the final stage, in connection to which, Petroleum & Natural Resources Federal Minister Shahid Khaqqan Abbasi has flown to Turkmenistan. Sources at Petroleum Ministry disclosed to Daily Times that Shahid Khaqqan Abbasi has gone to Turkmenistan to materialise the deal. They said that Turkmenistan, Afghanistan, Pakistan and India would push ahead with a planned transnational gas pipeline connecting the four countries and reach a settlement on the award of the multi-billion-dollar project. At present, US companies Chevron and ExxonMobil are at the top in the race to get the contract, while the winning firm would operate the pipeline besides its financing, and laying, they added. Tajik authorities say they have arrested two suspected members of the Pakistani Taliban during a police search operation. The Interior Ministry on June 24 identified the two men as Umarali Toshpulotov and Komiljon Kulbashev, both residents of Tajikistan's southern Khatlon Province. The ministry said the men had joined the militant group after allegedly undergoing "special religious training" in Pakistan. 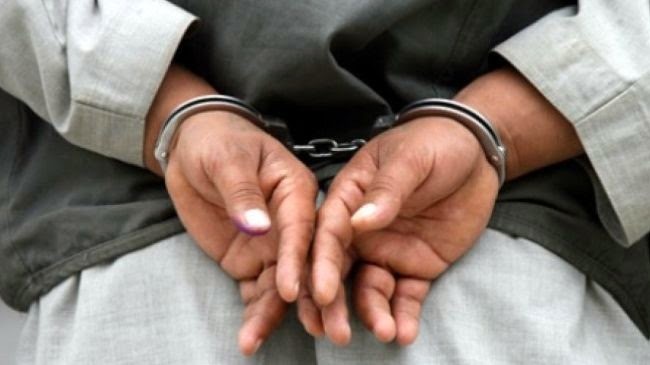 Since the beginning of this year, Khatlon law enforcement authorities have instituted 21 criminal proceedings against 29 local residents charged with participation in outlawed religious extremist and terrorist groups. “They are charged with participating in outlawed religious extremist groups and fighting in the ranks of rebel forces in Syria, Sirojiddin Nourov, a chief prosecutor in Khatlon province, told journalists on July 10. The 10th NATO-supported Summer Academy takes place in Romit, Tajikistan from 4 to 14 July. This year's theme was “Central Asia after 2014 and beyond: regional development and stabilization process”. The event brings together students from Tajikistan, Afghanistan and Russia, and offers students the opportunity to take part in interactive seminars and English-language discussion groups with leading Tajik experts and foreign diplomats on international security-related issues, the press service of the organization reported. Summer Academy is organized by the non-governmental organization Vector Intellect with the support of NATO and of the Embassy of France, NATO’s Contact Point Embassy in Tajikistan. Georgia is not satisfied with NATO's proposal, although the proposal package on the "enhanced cooperation" with the alliance shows an increase in the cooperation level, Georgian State Minister for Integration into European and Euro-Atlantic Structures, Alexi Petriashvili said. Speaking to the Georgian Imedi TV Channel on July 9, Petriashvili said that Georgia is ready for the upcoming NATO Wales Summit. 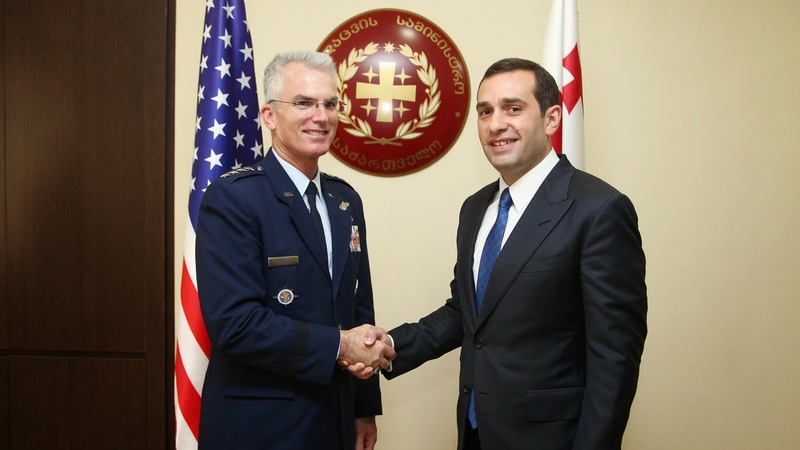 Georgian President Giorgi Margvelashvili has today met with the head of the U.S. Transportation Command (USTRANSCOM), General Paul Selva. The presidential administration of Georgia told Trend that the parties discussed the political situation in the region, as well as, the prospects for deepening cooperation between Georgia and the United States. General Selva also expressed interest in Georgia's transport infrastructure in the context of NATO troops' withdrawal from Afghanistan. 2.79 tons of liquid heroin was seized from a cargo truck that entered into Georgia from Azerbaijan, the Georgian Interior Ministry said on July 11. The seizure represents the biggest ever drug hauls in Georgia, according to the Interior Ministry. It said that two citizens of Georgia were arrested. The truck, according to the Interior Ministry, was carrying 93 thirty-liter plastic barrels filled with illegal substance containing 80% of heroin. Drugs, worth of “hundreds of millions of U.S. dollars”, was intended for international transit and was en-route to Turkey, the Georgian Interior Ministry said.